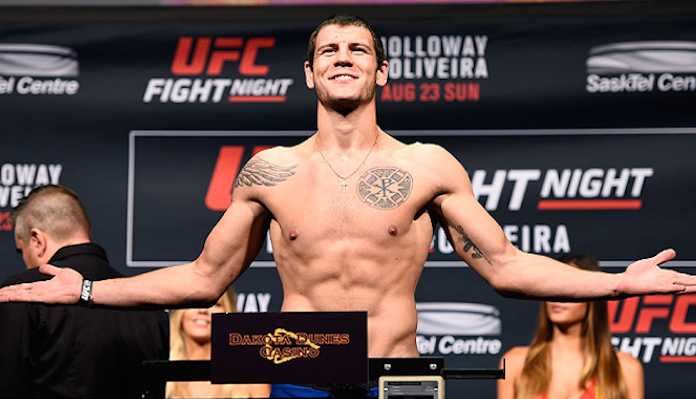 Shortly after his UFC 206 submission loss to Misha Cirkunov, Ukrainian light heavyweight talent Nikita Krylov parted ways with the UFC. 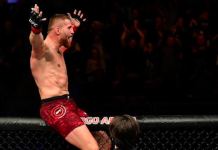 Given Krylov’s history of delivering incredible finishes in the Octagon, and his commendable 6-3 Octagon record, the UFC received quite a bit of flack for letting him go. The good news is that it sounds like he could be back in the Octagon quite soon. 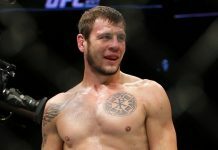 According to a report from MMA Team Dagestan on Twitter, Krylov is in talks with the UFC surrounding an Octagon return — potentially when the UFC debuts in Moscow this September 15. ESPN’s Chamatkar Sandhu was also able to verify that there have been talks between Krylov and the UFC. Krylov is currently the Fight Nights Global light heavyweight champion — an honor he earned with a May knockout of fellow UFC veteran Fabio Maldonado. Since leaving the UFC, he’s also knocked out former Bellator light heavyweight champ Emanuel Newton, TKO’d Maro Perak, and submitted Stjepan Bekavac. 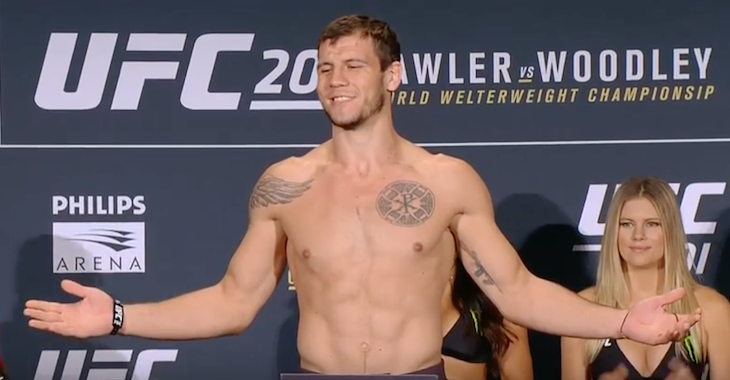 Nikita Krylov is currently a strong 24-5 overall. Who would you like to see him fight in his potential return to the Octagon?